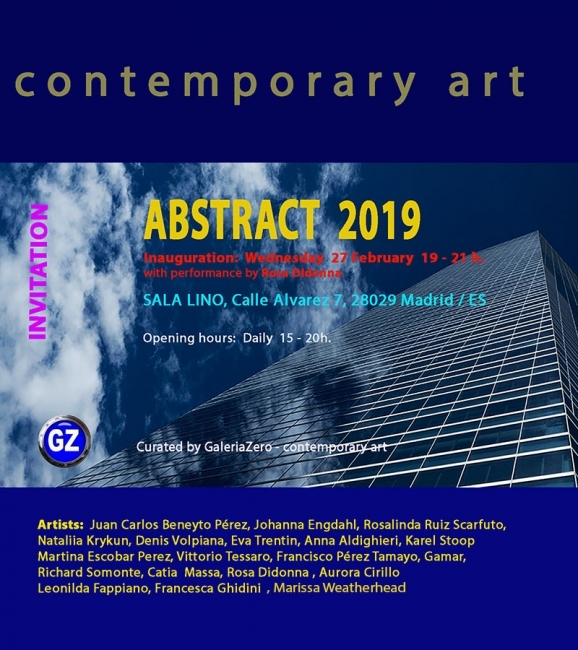 Inauguración: 27 feb de 2019 / 19 h.
ABSTRACT 2019 27 February - 3 March 2019 Inauguration: Wednesday 27 February 19 - 21 h with performance by Rosa Didonna 28 Febr. * 1 and 2 March : Open from 15 - 20 h. Sunday 3 March closed. 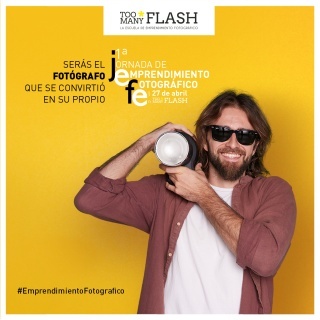 This collective exhibition will be realized in the well known SALA LINO, Calle Alvarez 7, 28029 Madrid / ES . The gallery is on street level and is well accommodated for an art exhibition of the highest level. Our exhibition dates are during the leading art fair ARCO which attracts many national and international visitors to the city during these dates. 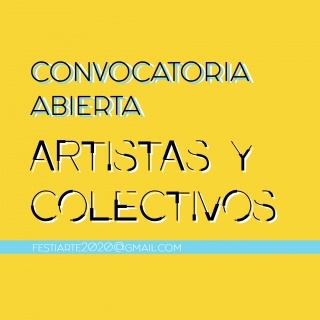 Selected artists: Juan Carlos Beneyto Pérez, Johanna Engdahl, Rosalinda Ruiz Scarfuto, Nataliia Krykun, Denis Volpiana, Eva Trentin, Anna Aldighieri, Karel Stoop Martina Escobar Perez, Vittorio Tessaro, Francisco Pérez Tamayo, Gamar, Richard Somonte, Catia Massa, Rosa Didonna , Aurora Cirillo Leonilda Fappiano, Francesca Ghidini, Marissa Weatherhead Description: The title “ABSTRACT 2019” of this exhibition is a reference to create an open structure in which works of different origins and with a variety of styles and media, can be unified in a meaningful conjunction in which it is not important to consider as abstract, figurative or in between. It is just not important in this event where the priority is to accentuate the meaning each work transmits and the exhibition in its conjunction. We have selected a number of outstanding artists. 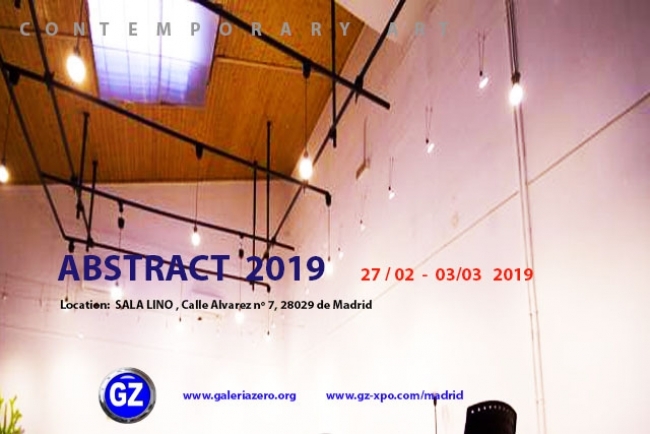 Selected by GaleriaZero and as well in collaboration with “Opera Ottava” gallery from Italy directed by Michela Barausse , the “Matilde Tamayo Foundation” from Barcelona by Francisco Pérez Tamayo and the art gallery “GlobalArt” from Italy directed by the artist and performer Rosa Didonna.